Are you an online business owner who's eager to grow your income? Chances are good that you're facing an all-too common dilemma: how to “crack the code” of monetization and generate an income ethically from the audience you've been building. Maybe you worry that to do so, you'll have to create your own products from scratch. But generating an income from your own products requires time, energy, and a clear sense of what your audience wants and needs. On top of that, you may fret that creating your own products will make it seem like you're "selling out" and could damage the trust you've so carefully built with your audience. Affiliate marketing offers a great solution to all these concerns. With affiliate marketing you can generate an income by recommending market-tested products you already trust and you know your audience will benefit from. Affiliate marketing is a time-tested income-generation strategy with two powerful benefits: it allows you to maintain and strengthen your audience’s hard-won trust in your brand, with no need to invest time and energy creating products of your own. Sadly, it’s easy to do affiliate marketing the wrong way—by putting money before your audience’s needs and trust, and damaging that relationship in the process. That's why I created 1•2•3 Affiliate Marketing. With 1•2•3 Affiliate Marketing, I’ll give you all the tools you need to win by promoting products that already exist in the market you're in—and I’ll show you how to do it the right way, so your audience wins, too. 1•2•3 Affiliate Marketing is your one-stop shop to become an affiliate marketing powerhouse. Affiliate marketing changed my life. At first, I was too afraid to create my own products, and I didn't know what to build. But over time I found that by sharing and recommending the products that had already been proven to help people, companies would pay me for sending new customers their way, and my audience would thank me for sharing those resources with them. Since 2010, when I started affiliate marketing, I've generated over $3.5 million from affiliate revenue alone. You can even see all the details in my monthly income reports over the years on smartpassiveincome.com. Affiliate marketing can be done the wrong way, or it can be done the right way. 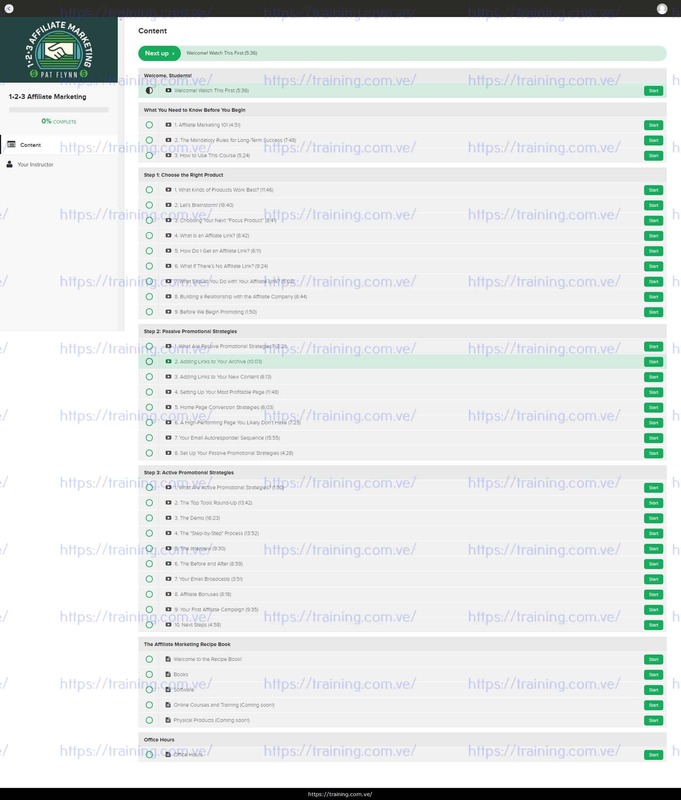 I've learned what works and what doesn't, and I want to use that knowledge to teach you how to generate affiliate income ethically and effectively. If you've been struggling to generate an income online, and you're not sure how to start monetizing, 1•2•3 Affiliate Marketing is for you. "Stay legal" when you're promoting affiliate products. Get an affiliate link, and what to do with it. Build "product trust" with an audience, even when it's not your own product. 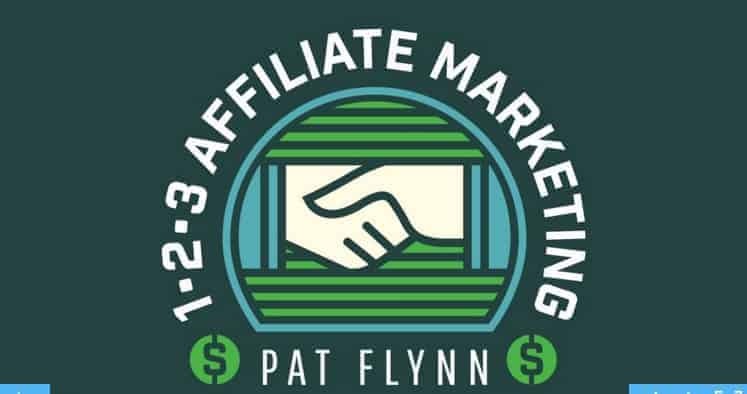 ...and many more rules, tools, and strategies that make the difference between affiliate marketing the right way and affiliate marketing the wrong way. 1•2•3 Affiliate Marketing was built with the ambitious online business owner in mind. This course is for online entrepreneurs who already have an audience and want to serve their fans even better by recommending tools those fans will love. It’s not for people who’ve just gotten started, or who may be only thinking of starting a business. That’s why I’m restricting this course to existing online business owners with an email list of at least 500 people. If that describes you, then this course could be the key that catapults you to success with affiliate marketing. That said, you might be asking: Why don’t I just let everyone in? The way I teach affiliate marketing, you need to have an audience in order to succeed. And at 500 or more email list subscribers, you have a solid start. This doesn't mean your audience has to be huge. In fact, many of the most successful people I’ve taught affiliate marketing to are the ones who have smaller, but highly targeted and responsive email lists. What it comes down to is this: I don’t want to sell you anything that you cannot benefit from. That’s simply not how I do things. I want you to succeed. And if you don’t have an audience yet, this course is not going to help you succeed. If you don’t have 500 people on your email list, work toward building that audience and then come back when you’re ready. I’ll be here for you. Learn an ethical system for serving your audience and growing revenue. You'll learn the strategies you need to make the most of your expertise, and you'll get support from me and from the existing 1•2•3 Affiliate Marketing community. Sale closes on Monday, March 12 at 11:59 p.m. Pacific. Once you've enrolled, you have lifetime access to the course. Work at your own pace—there is no deadline to finish. What if I decide the course isn't for me? We'll be happy to issue you a refund within the first 30 days after your purchase date if you're unhappy for any reason. What skills will this course teach me? 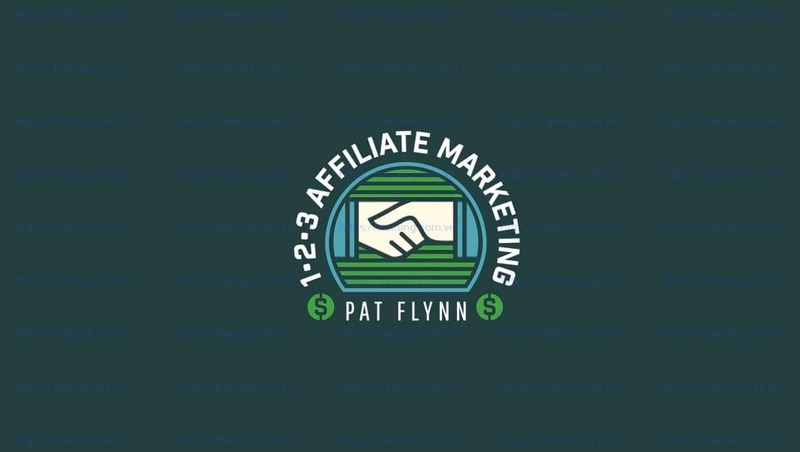 1•2•3 Affiliate Marketing will give you the rules, tools, and strategies that will help you develop great affiliate marketing relationships and drive revenue from those relationships. You’ll learn how to identify the right products to promote, and how to share them effectively with your audience without compromising their trust or your reputation. Access to a computer, spreadsheet software (Excel or Google Spreadsheets), an email account, and an eager and open mind! Additionally, we ask that you already have an audience size (preferably your email list) of at least 500. This will ensure that you are able to take action on the strategies within the course. Yes. 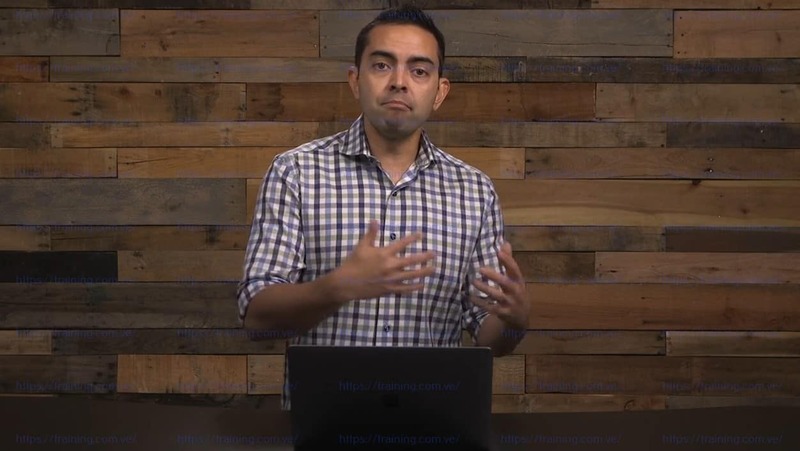 Additional bonus modules and affiliate marketing recipes may be added over time, but all of the course lessons are available upon enrollment. If you need help with something related to the course, please contact [email protected] Thanks! Learn how to help your audience and add revenue with an affiliate marketing program.